Every new wedding season brings along its own range of fashion. Winter weddings see a lot of dark colors and fitted outfits whereas summer calls for more free forms and pastel shades. If you are looking for some style inspiration for a wedding outfit this season, you have come to the right place. 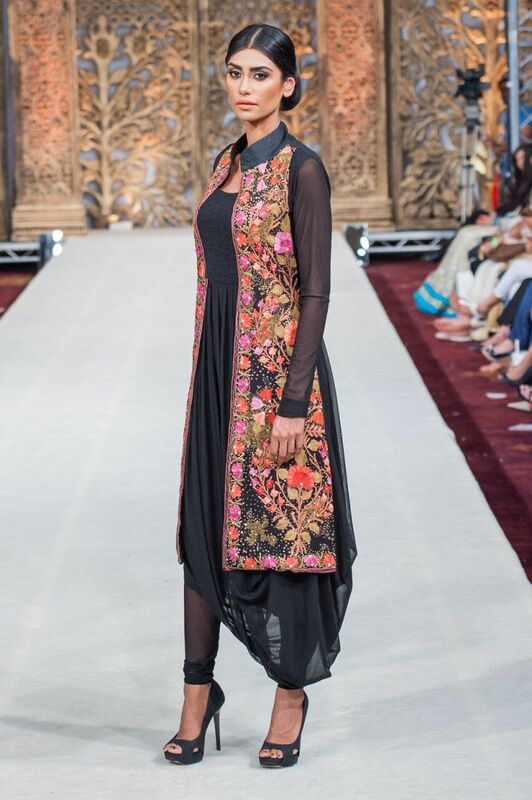 Take a look at some amazing wedding outfits to get an idea of how to style yourself for all the wedding ceremonies this summer. You want to look cool and stay cool in the sweltering heat, but you also want to show off your fabulous style sensibilities. Summer is the best time to experiment with spaghetti straps and halter necks for your wedding outfits. You can even try crop tops as blouses and add your own unique twist to the stylish tales. Bring out your innovative side when you get dressed for a wedding. Try new styles with half gown sarees and dhoti pants with kurtas. Go bold with asymmetrical hemlines for your salwar kurtas and ethnic print maxi silhouette dresses for evening wear. There is a lot of scope to mix and match. Add a cultural element to your style with prints and patterns inspired from across the country and flaunt your ethnicity. Choose patterns that stand out as classically Indian. 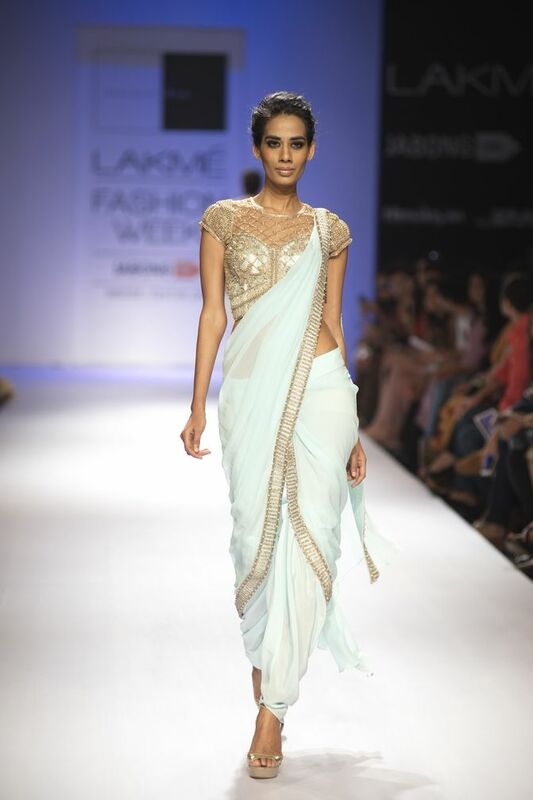 From Kashmiri inspired silks and chiffons to white and gold prints on cotton inspired from Kerala you can try it all. Go for sequins and mirror works to bring a little bit of Rajasthan into your wardrobe or opt to drape your saree in the Assamese way. Take your pick and reign as the fashion queen wherever you go this season.